Let your skin be the story with our NEW Lookbook�. 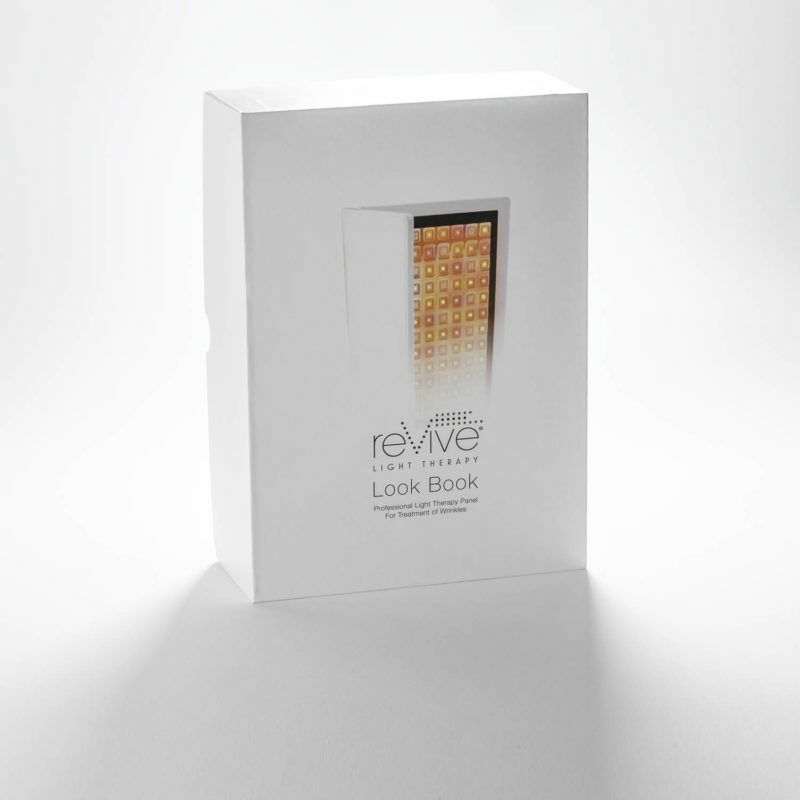 Our reVive Light Therapy� Lookbook is a one-of-a-kind anti-aging device. Reverse and control the visible signs of aging�including wrinkles, fine lines, and crows feet. 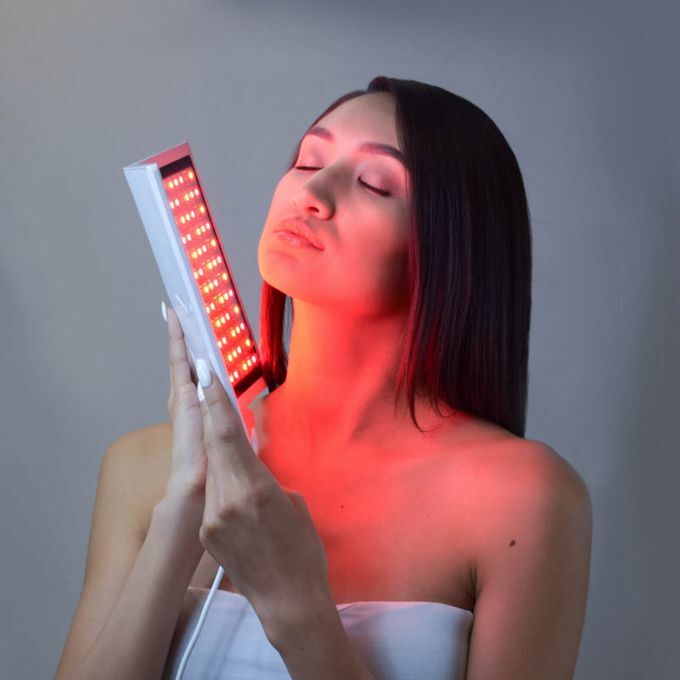 Powerful LED light penetrates and absorbs deep into the skin, stimulating collagen and cellular regeneration. The result is natural more youthful looking skin. How does this compare to our dpl� Panels? The NEW Lookbook is a consumer version of our professional-grade dpl� panels. 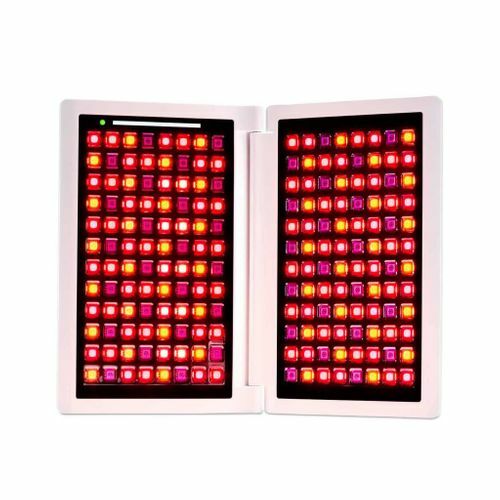 It is slightly smaller and more portable than the dpl� Panels. Also, it features a built in timer. How to use: Wash and dry area prior to use and treat area with SPF-free serums or moisturizers for maximum benefit (optional). Place goggles over the eyes. Press power button. Place device as close to the skin as possible for the desired treatment area. Leave light on the treatment area for a minimum of 3 minutes. Device will beep every minute to alert user to treatment time. Use device daily for best results.